me and my family are on a "road trip" up north, and this Monday evening we arrived in Bodø. Strange feeling to be in Kristiansand and say welcome to my home in Bodø . 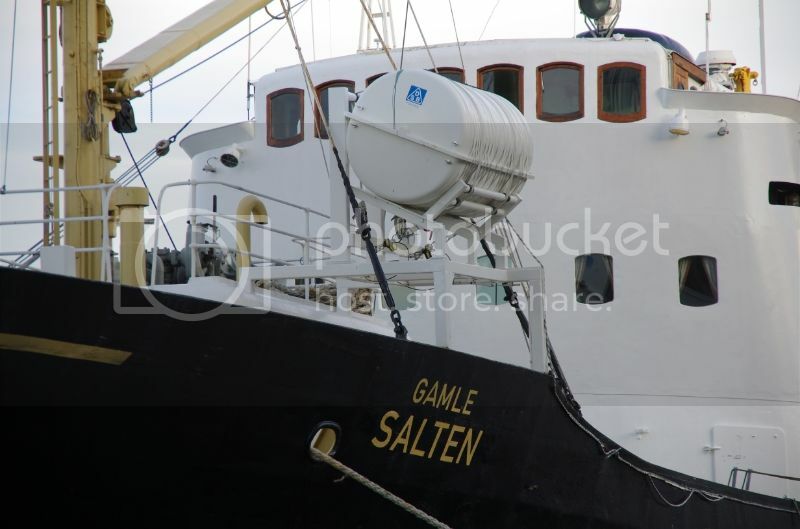 I am glad you found Gamle Salten. Beautiful picture Sterkoder. 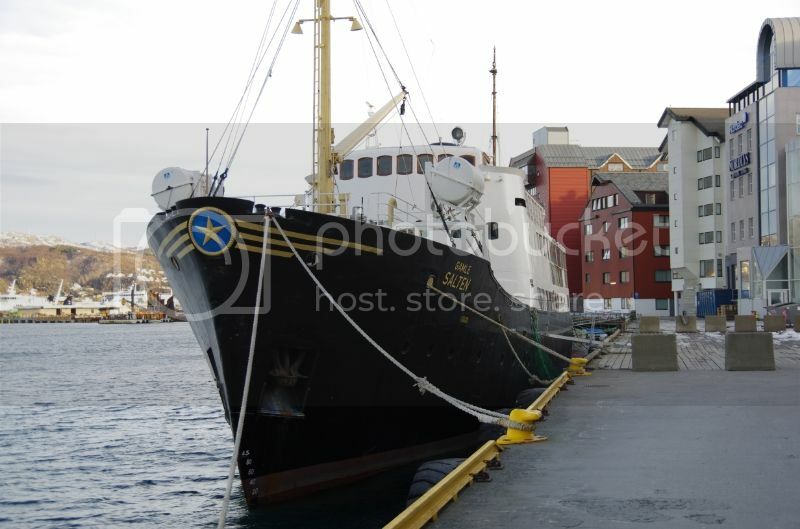 I hope you will enjoy your stay in Bodø. And if you will be on the road at the northern part of Bodø. (Ausvika, Geitvågen, Mjelle, Kjerringøy) you can look down and see if you can see my footsteps. If you visit Geitvågen, please say HI from me, to all my dear friends. How about one of her planned bike-and-sail cruises this summer...? That sounds like a lot of fun.. think there was 2 or 3 departures annocuned... (this year). I had friends that was on a bike-cruise Kjerringøy-Steigen-Hamarøy last year. They recomended this trip very much. 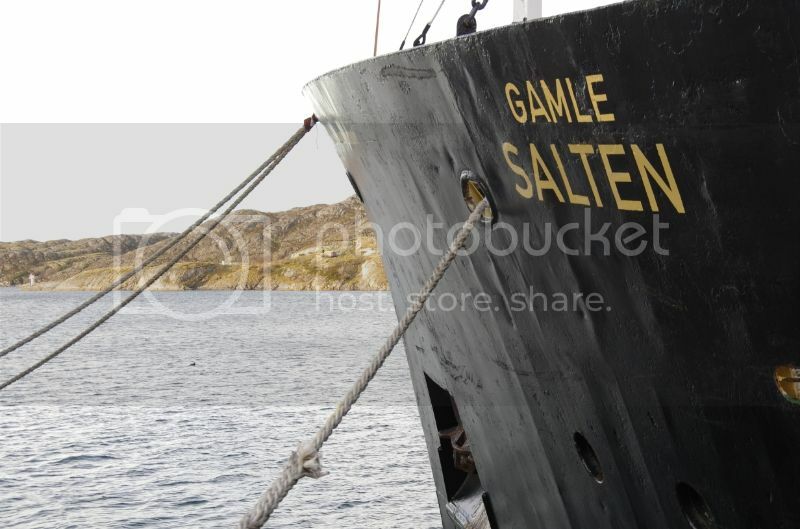 Gamle Salten with some engine problems in bad weather, towed back to Bodø by NSSR. Gamle Salten. November 2012 during my trip on MS Lofoten. Last edited by yvneac; March 22nd, 2013, 12:30. Last edited by yvneac; March 22nd, 2013, 12:32. Just a fine, beautiful ship. Good to see her well maintained. These ships are part of the coastal scenery! I love the wood around the bridge windows... never noticed those before. Love it, Speedbird. Love the ship, love your photo. Nari, you wrote this comment on page 1 of this thread. Sorry, I can not agree to your impression. As you can see on Jan-Olavs pictures from 2014 and on mine from June 2015, she is looking well maintained. I think you can catch every ship "on a wrong day", for example shortly before spring cleaning. May be that happened to you. OK. Impressions can depend on one's mood, perhaps. 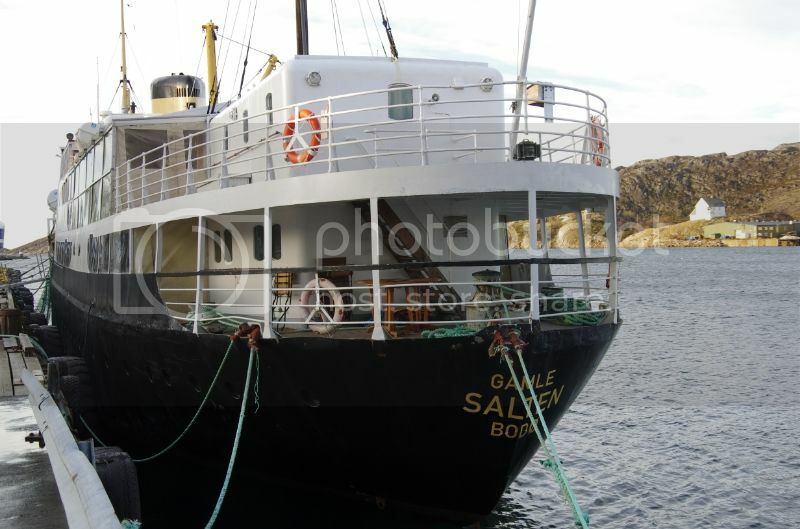 That must no be the personal mood, If a ship is not tidy, because since weeks nobody had been on board and she is about to get the yearly paint job soon, she may really look tired and you can get such an impression.